The City of Southlake is not your average Texas small town. The median annual income is more than $216,000. A median home price is nearly $800,000. This is a town of about 27,000 residents. They work hard, they play hard and they shop hard. The “uppest” of the upscale shops are all right here, but more on that later. A few years back, Time Magazine put Southlake on a top ten list of the wealthiest zip codes in the country. Southlake has it going on. Southlake residents are among Texas’ most “Super Friendly Natives,” so don’t hesitate to visit. The Boys in the Lotto Lab noticed that some Southlake homes rival even The Lotto Lair in elegance, style and sophistication. The incredible median income of Southlake residents has garnered the undivided attention of The Boys. 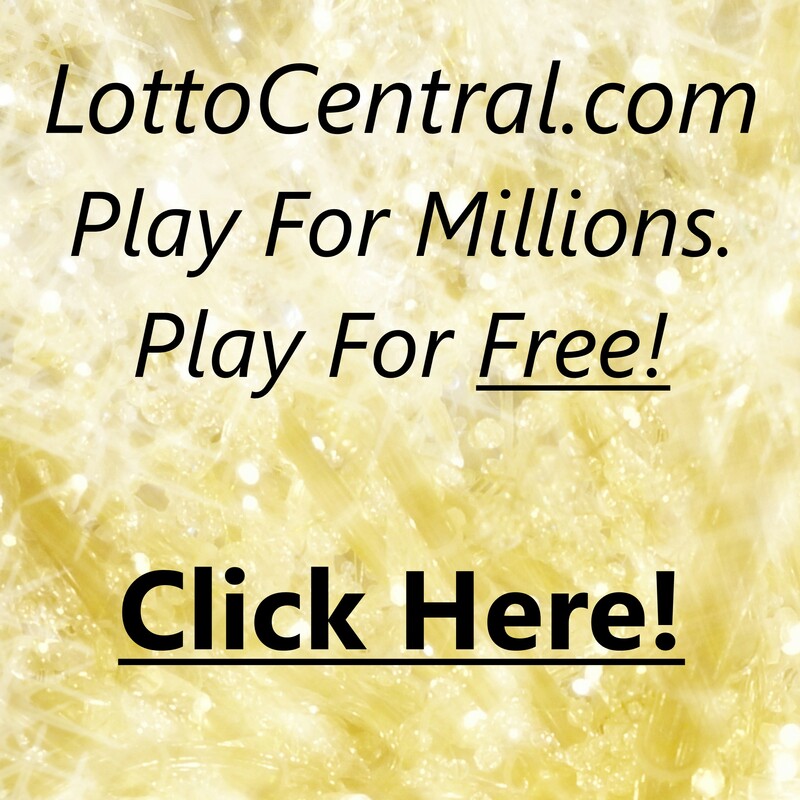 A few quick calculations has led the boys to conclude that any Southlake resident could easily invest tens of thousands of dollars into their quest to hit the Texas Lotto and still leave enough cash left over for a trip to the Dairy Queen. The Boys slipped into their most expensive sneakers and matching Texas Lotto T-Shirts. Decked out in their finest raiment, they headed to Southlake. Their plan was to visit the Southlake Chamber of Commerce where all the high powered business executives hang out. As the executives arrived, The Boys would make a personal plea for financial support. They would present their proposal non-stop as the executives entered the Chamber. The Boys also concluded that this would be a perfect time to interview potential candidates for the position of Female CEO of the Lotto Lab. The Boys agreed that this “one-two punch” would put them on easy street by days end. Security quickly asked that they move away from the entrance, then, security asked that they move off the grounds, then, security asked that they leave the parking lot. The Boys remain optimistic that the fifteen minutes they remained on premises made a favorable impression upon Southlake’s movers and shakers. They’re confident that a suitable investment will be forthcoming in short order. They returned to the Lotto Lair and assumed a vigil around the mail box. With certainty, the proposals would be flooding in over the next few days. Southlake was settled in the 1840s. Nothing much happened until after the Grapevine Lake reservoir was completed in the mid-1950s. The name Southlake was incorporated in 1956; before that, it was made up of four smaller towns that were joined together through geographic proximity. Life crept along slowly until the 1970s. Things started happening when Dallas-Fort Worth International Airport was built near the southwest corner of town. The population boomed in the 1980s and continued into the 2000s. Southlake is now a bustling high end community that has accomplished much and intends to accomplish much more. For those that would like to make one of America’s most affluent cities their home, you’re going to need an experienced Realtor. The Realtor you need is Becky Neal. Becky’s been helping people buy and sell their Southlake homes for more than 20 years. Her decades of experience will serve you well. To help assure you make the right move, rely on Becky’s expertise. Click Here! Grapevine Lake is on the northeast side of town. The Lake provides many recreational choices for residents. Hunting, fishing, camping (from cabins and RVs to primitive), hiking, biking, horse trail riding, boating and sail boating are favored sports here. The three marinas around the lake have a total of 1,400 moorings. The 7,280 acres of lake surface and 60 miles of shoreline leave plenty of room for enjoying nature. The north shore has a lovely cliff with a great view. There’s big business in Southlake. There are eight major companies that employ more than 6,400 people. Your potential employers are, Sabre Holdings, the Carroll Independent School District, Verizon Wireless, Keller Williams, Central Market, the City of Southlake and Apple. 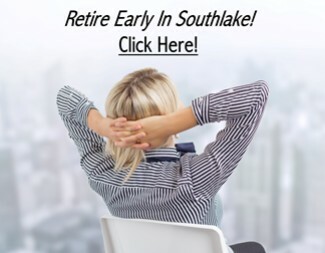 If you live in Southlake, you’ll have lots of outstanding opportunities for very lucrative employment. Let’s look at the parks. Southlake’s numerous amenities sound like a big national park. Spread over several parks, there are 73 fields for games and practices. There are 21 lighted tennis courts and seven playgrounds. The 21 pavilions and two amphitheaters allow for various kinds of outdoor enjoyment, and the 10 aerated ponds make it all look pretty. Everything is beautifully manicured and well kept. When you’re in Southlake, expect the best. Southlake Events are legendary. The city goes out of its way to make itself a destination location within the Dallas Fort Worth Metroplex. They’ve pulled it off with panache. At various time throughout the year you’ll find. Texas’ Most Incredible Community Partying as only They Can. Southlake provides numerous times to get together with friends and an excellent opportunity to make new friends. 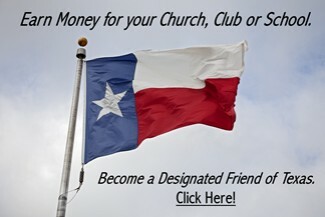 Texas’ Motto is Friendship. Southlake lives and breathes it. 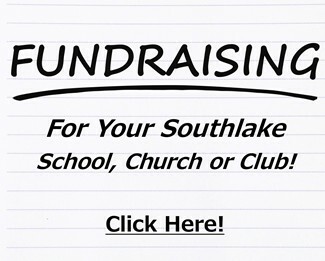 Southlake hosts many incredible special events for the community annually. These events honor the tradition of Southlake and bring new excitement each year. Several events are held in the nationally renowned Southlake Town Square, giving attendees the opportunity to shop and dine before or after the celebration. Now, new events can be held at the The Marq Southlake. The Marq is the perfect spot for virtually anything you’d like to do. Don’t visit Southlake without visiting the Marq. When you’re done with events, it’s time for some serious shopping. Southlake Town Square Shops provide the ambience and elegance you’d expect from such a well thought out community. Town Square Southlake is a nice, grassy area with a pond and a large gazebo. Upscale stores and restaurants surround the square. This outdoor shopping area is set up like a community so shoppers can stroll around, sit on a bench or enjoy some refreshments. It’s a good way to meet, greet and enjoy yourself even if you’re not interested in purchasing anything. As previously noted, you’ll not find a friendlier place than Southlake, Texas. As in many Texas squares, you’ll find a large municipal building close by. It’s as if the City is standing watch over the residents. It’s very nice. 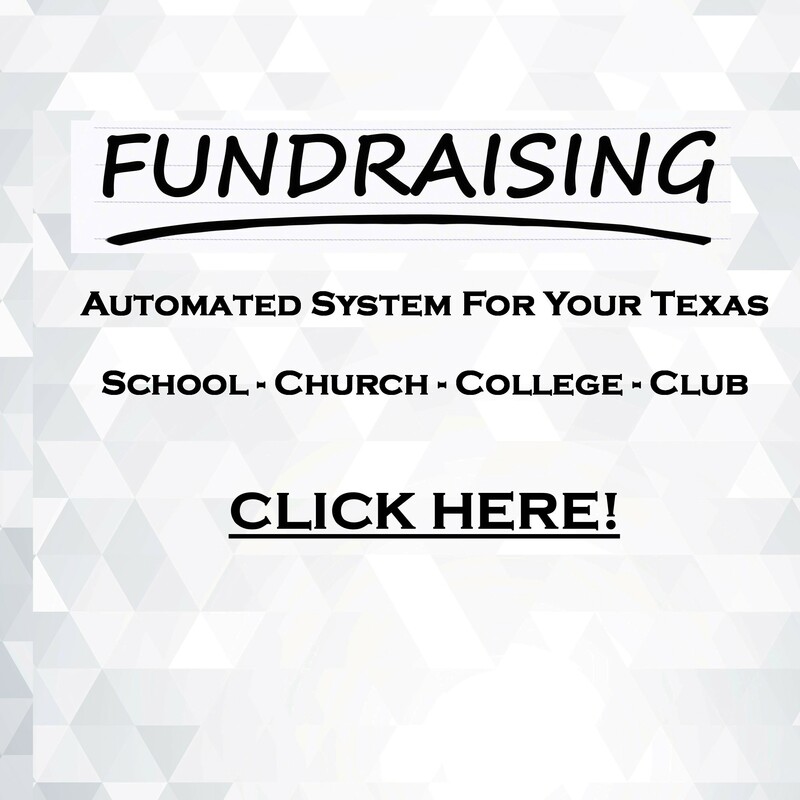 Carroll ISD is a K-12 public school system located in the heart of the Dallas-Fort Worth Metroplex. The 21-square-mile district consists of 11 schools serving more than 8,000 students and 1,000 employees. The district is one of the largest in the state of Texas to earn the top rating of “Exemplary” by the Texas Education Agency. In addition, the district and all campuses met the federal guidelines for the No Child Left Behind Act. The state of Texas does not rank public schools, but they do rate them based on performance on standardized tests, attendance, and drop out rates. The rating system in the state is currently being revised. CISD has a zero percent drop out rate, a 97 percent attendance rate and consistently scores above the state and national averages on assessments. A Carroll ISD graduated is ready to aggressively move towards a successful career. In addition to receiving a formidable education, the kids have plenty of time for fun. Halloween brings a haunted studio tour at Carroll High School. The Monster Mash costume party for kids at the Marq has candy, balloons, train rides, inflatable slides and live music. There are community events all through the year, and the holidays are packed with activities. The tree lighting ceremony on the square is in November before Thanksgiving, so be on the lookout for that ahead of time. The food and toy drive begins at the tree lighting. Be sure to bring something nice for the kids. Breakfast with Santa is at the Marq in early December, and Santa’s Village is set up in Rustin Park a couple days after the tree lighting. There are lots of photo ops. Horse-drawn carriages walk sedately around the square on weekends for that Norman Rockwell Christmas feel. The library has a cookie decorating activity a few days before Christmas for the kids. Easter egg hunts and pictures with giant bunnies happen in the spring. The end of April has a three day weekend for Art in the Square. Artists’ booths are set up to exhibit their work. Live music, food and drink keep the action underway. Kids craft areas and play places are included, so they have something to do while mom and dad enjoy the ambiance. A concert series begins in May, and seven or so concerts are scheduled through December. Sites include the square, the Marq and Aria Amphitheater. This is not classical music. Blues, rock, holiday and variety genres happen in the evening. Stars & Stripes honor our Declaration of Independence in July. The awesome fireworks display is something that only Southlake could do. Live music, food and patriotic happenings are underway well before the actual fireworks. There are lots of other holiday activities year round. Everything is on the cities website. It’s one of the best anywhere. Click Here! Southlake keeps us coming back. Southlake is a well thought out community that has created master plans for continued development in several areas: sustainability, parks, housing, business and the arts. There’s nothing they didn’t think of. 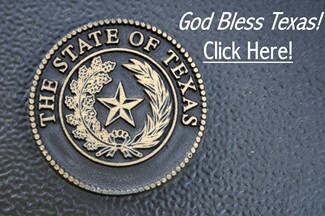 The city is a shining example of excellence, a beacon of friendship throughout Texas and beyond. Put Southlake on your “Must See” list when you’re visiting Texas. Please Share Native Texan on Social Media.